Naples locals will find themselves in a bit of a pickle by the time next April comes around. Collier County has been selected to host the U.S. Open Pickleball Championships for 2016, 2017 and 2018. The 2016 tournament will be the first of its kind and is projected to bring more than 1,000 athletes to the area. 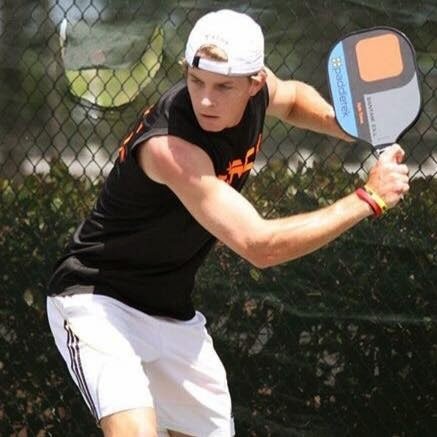 Chris Evon, the executive director of the United States Pickleball Association (USAPA), estimated that there are more than 400,000 active pickleball players in the United States with pickleball facilities located in all 50 states. Although it is more popular among seniors, it is quickly becoming a widely-known sport among athletes of all ages.